A destination you will remember and cherish forever, nestled in the heart of the Julian Alps with its lush green landscape and ever-changing water ranging from emerald green to deep blue, Lake Bled Bohinj will take your breath away. 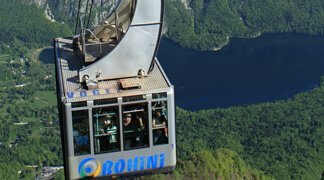 Enjoy this enchanting setting dominated by the mystical island in the middle of the lake with its mighty castle perched atop a rocky outcropping; Bled Bohinj is an amazing event destination. 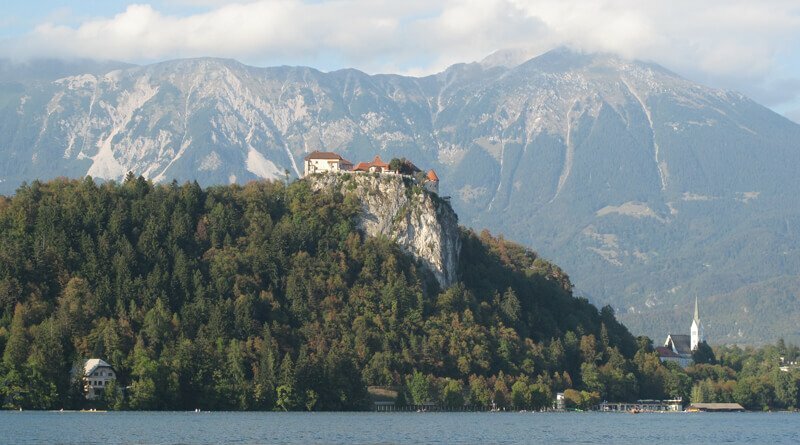 Lake Bled is home to many healing springs, which were the main reason the area started blossomed when Austrian nobility built prestigious retreats for their families in order to take advantage of the temperate climate during hot summers. 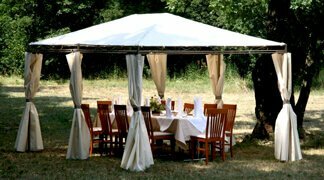 A steam train line established then is still in use and can complete the feel and air of aristocracy for a themed event when used in conjunction with one of the many historic accommodations and venues in the destination. Offering luxurious accommodations with some of the best panoramic views in Europe, combined with state of the art conference and meeting facilities, Lake Bled is the ideal destination for a corporate meeting or event. 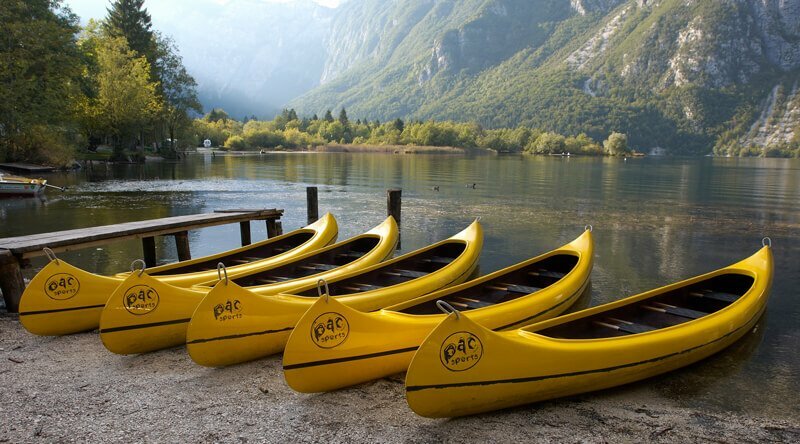 Activities, including golf, are geared towards the appreciation of the natural beauty of the area, including the nearby glacial lake of Bohinj and its longstanding cultural and ethnographic traditions. 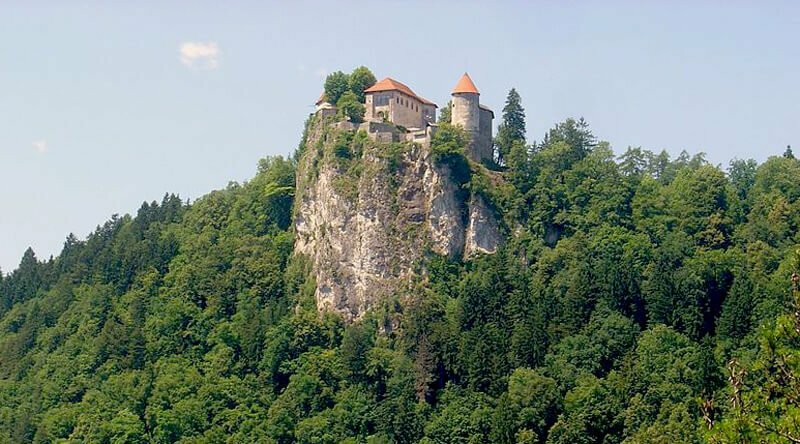 Bled Castle is an iconic site, known worldwide as it stands nestled in the middle of Lake Bled. It is suitable for a vast range of activities in conjunction with Bled island. Accessing the island by traditional wooden boat and sailing to island where a team building program catered to your individual needs followed by refreshments is the best way to experience the fresh alpine breeze the region is known for. Another suitable day activity is to head towards the second glacial Lake of Bohinj, where outdoor activities vary from downhill biking to canoeing followed by a traditional farmer’s feast, or capture one of the most picturesque panoramic views in Slovenia from a cable car ride to the top of Mount Vogel. Lakes Bled Bohinj are located only a short drive of approximate 40 minutes from the Slovenian International Airport in Ljubljana. Enjoy a fun orientation walk around the lake, where you will get to learn its heritage and legends. It is suitable for larger groups, wanting to spend a day outdoors and enjoying the unique scenary. Bled is home to the Slovenian Olympic rowing medalists. Experience the thrills of a unique regatta organized exclusively for your team. Choose either a professional rowing boat or a wooden boat and let the real competition begin. Divided into teams, you will be introduced to the basic skills as well as rules governing rowing, before moving with your team into the water. Warm up and start, try to be the fastest. After the race there is also time for the award ceremony and a party for the winners. 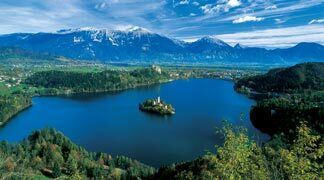 Lake Bled is dominated by two worldwide known landmarks, the romantic Bled Island and the mighty Bled Castle. Letter is standing high above the lake and offering stunning views over the whole Bled Bohinj area. On the castle, some to some antique workshops and a museum we can also organize a complete medieval experience. Including all the components from above, we can recreate a perfect medieval afternoon. 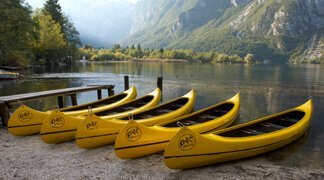 Spend a day exploring the glacial Lake of Bohinj. With a selection of outdoor activities such as canoeing, biking, hiking and farmer’s village visit, we can plan your day into an overall alpine experience. Enjoy a day exploring a mountain pastures. Embark on a cable car, which will transfer you up to the mountain top. The setting will marvel you, as you will be able to see the heart of the Slovenian Julian Alps, with it highest peak, Mount Triglav. The pasture can be used for different team activities. But before the day ends, be sure you will taste also a traditional mountain lunch. 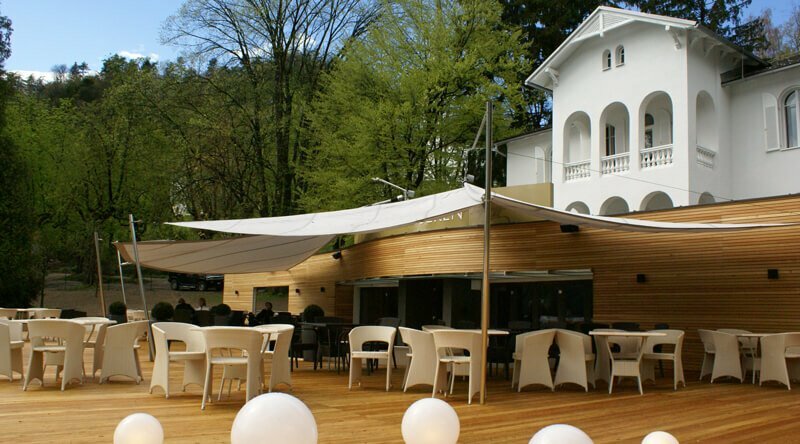 Spend a day discovering the flavors from a Slovenian Top Chef. Start the visit with an activity, either a team building or a hike into the woods. But once you are done, you will be treated with delicious food and professional service. Enjoy a carefree culinary journey into the traditional but contemporary Slovenian flavors. 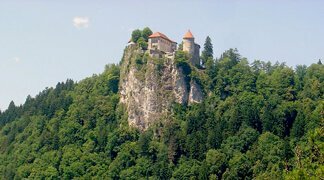 Bled Castle can be used for all kind of events. A cocktail reception a gala dinner or a simple lunch, everything can be arranged within this unique setting. 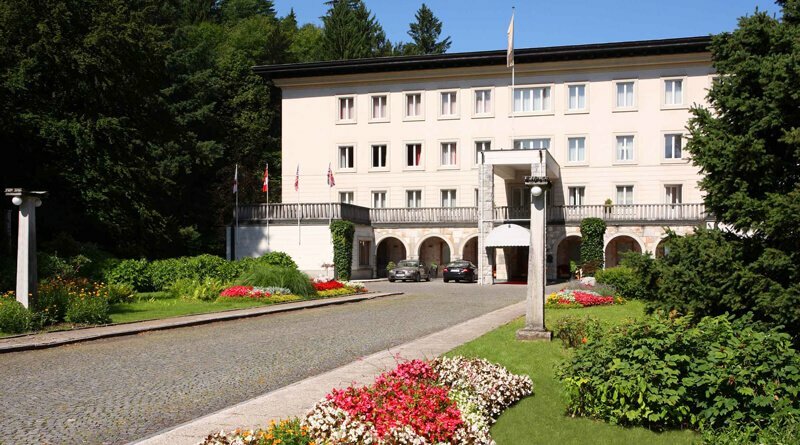 Once the residence of Marshal Tito, nowadays a luxury Hotel that owns one of the best locations in Slovenia. Located on the lakeside, with its own embarkation point, this is a historical building that probably has many secrets to hide in between the walls. Being used strictly for a diplomatic use now is accessible to everyone. This is a venue that can host smaller conferences and gala dinners in luxury rooms, and special events either inside or outside on a breathtaking terrace. Located on the lakeside this small villa is perfect for smaller groups. Apart offering the accommodation, it can be suitable for organization of a get together cocktail party. 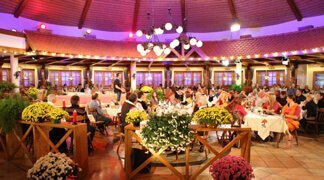 If you are in search for an authentic experience of Slovenian traditional life, than the Avsenik House with is well known Ensable is the place to be. Known worldwide for its music, from which Na Golici, is one of the most played instrumental songs around the world. 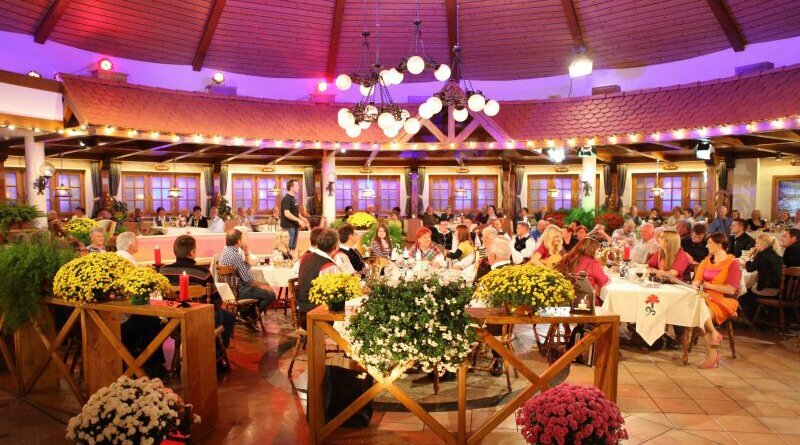 You can experience an evening with real entertainment and traditional food. Suitable for large or small groups, this is a venue that should not be missed.